For many years, anyone who wanted to straighten their teeth had just one option: metal braces. 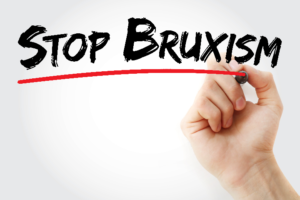 Today, there are more choices than ever, including ceramic braces in Sachse. However, more choices can make it overwhelming to wade through all the information about each option. 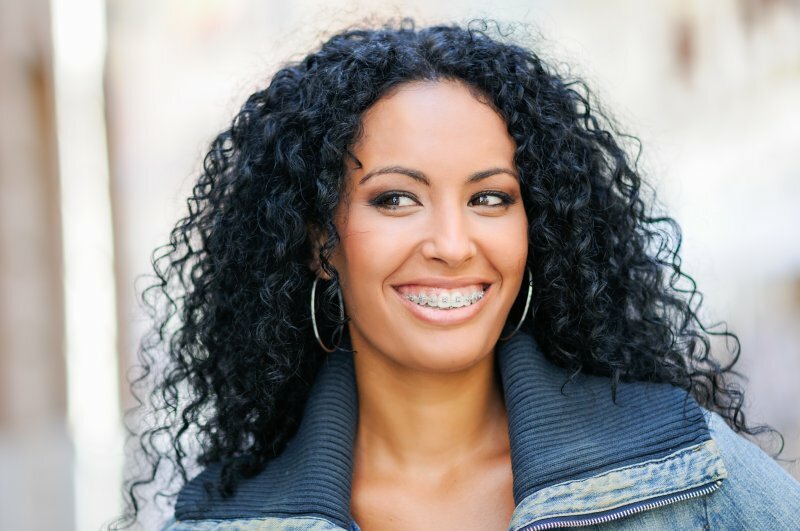 If you’re wondering whether traditional metal braces or ceramic braces are better for you, you’ve come to the right place. In this blog, you’ll get a basic comparison of each choice and find out which one is right for you. Learn more below! If you’ve recently joined the population of people who wear braces in Sachse, you may feel as if the new metal on your teeth will keep you from enjoying all of the delicious foods you crave. Fear not! By learning which foods you should stay away from and which ones you can enjoy, you may just find your braces coming off quicker than you thought! Read on to find out which foods receive a thumbs down as well as a thumbs up from your dentist. Do you live with an unattractive smile? 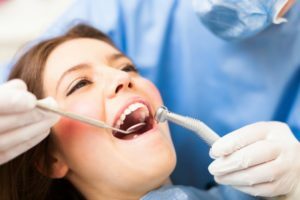 You know your cosmetic dentist in Sachse can transform how your teeth look; however, you do not want to undergo treatments that only provide aesthetic benefits. What if the procedures could also influence your long-term dental health? There are several cosmetic solutions that not only improve the appearance of your teeth but also encourage a healthy smile. 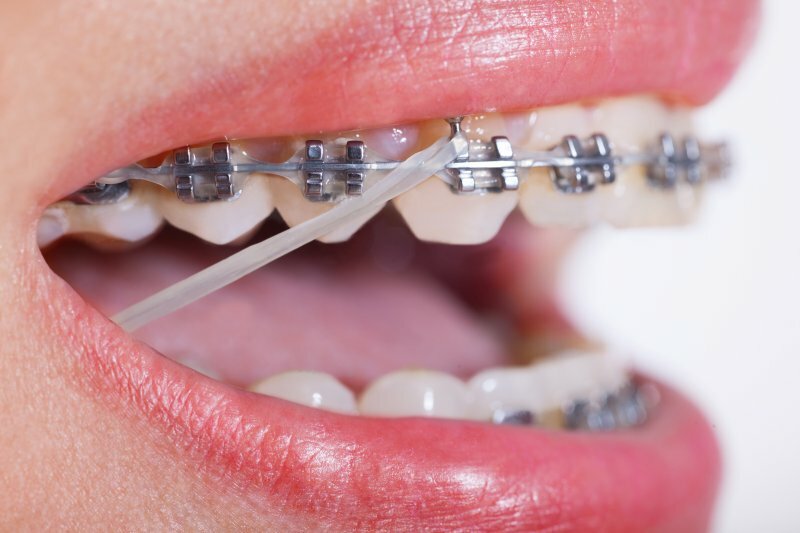 If your child has malocclusion (bite issues), the best way to correct them is with braces in Sachse. You may be wondering, though, “Is it really necessary to have his or her teeth corrected?” As you read on, your local orthodontist weighs in to answer that question and explain the different types of malocclusion your child can have. Our smiles play a starring role during life’s biggest moments. When your son or daughter gets their first driver’s license, when they cross the stage to receive their college diploma, or when they sit down for their first job interview, their smile will be on display – and hopefully leave a lasting, positive impression! Most people are not born with a perfect, Hollywood-style smile. However, for kids with cosmetic or functional dental problems, braces can help fix the way their teeth fit together and prevent more serious issues from developing as they grow older. Just a few years of wearing braces in Sachse can give your son or daughter a life-long, confident smile. Would you like to know more? 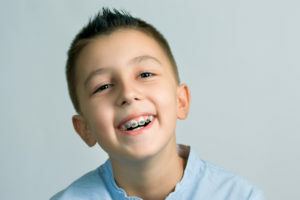 Continue reading below to learn what orthodontic treatment would mean for your son or daughter. 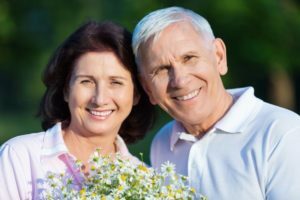 Easily Avoid Denture Damage with a Dentist in Wylie! After missing teeth for so long, you can’t imagine not having your amazing, custom fitting dentures from your dentist in Wylie. You shouldn’t ever have to if you take proper care of your new teeth! Learn all about denture maintenance and how to keep your dental prosthetics in great condition in this week’s blog post. Continue reading to learn more! Comments Off on Easily Avoid Denture Damage with a Dentist in Wylie! Despite our best efforts, dental emergencies still happen. Avulsed, knocked out, teeth are some of the most common dental emergencies your dentist treats. If you or a loved one has had a tooth knocked out, you may not know what to do. Many patients go to an emergency room, and this is usually okay, since medical doctors know how to protect your whole body health during these accidents. However, they don’t usually know how to repair your tooth, and emergency room visits can be pricey. Instead, you should consider finding a dentist who offers emergency dental care. The sooner you see a dentist after a tooth is knocked out the better. In this post, we’ll discuss the steps you should take if you’ve lost a tooth.